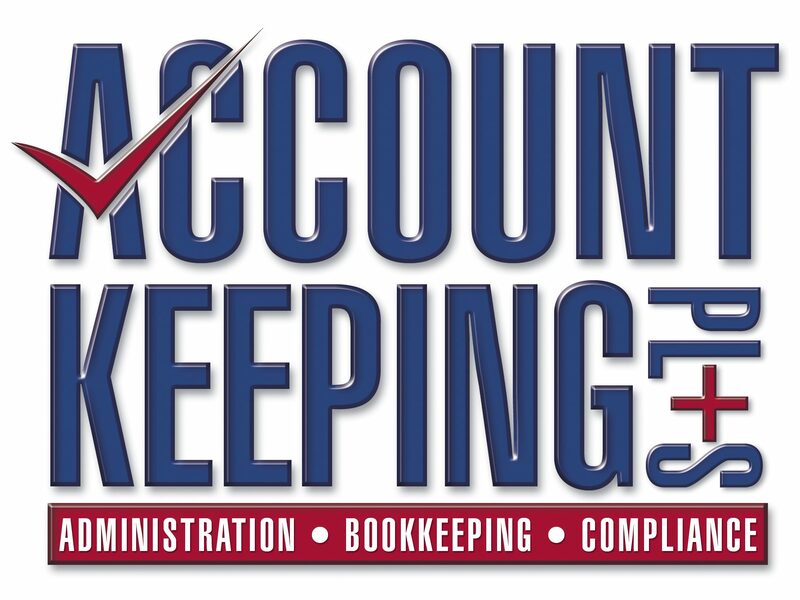 March 29, 2018 Account keeping plus (Business accounting softwareLeave a Comment on Business Tips – Borrow or loan? Pay cash or finance / loan for stock or equipment? Business Tips – Borrow or loan? Pay cash or finance / loan for stock or equipment? 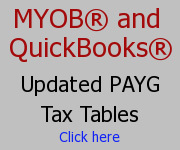 March 22, 2018 Account keeping plus (Business accounting softwareLeave a Comment on Business Tax Tips – Beware – Claiming “I didn’t know” is no excuse with the ATO and can lead to fines! Business Tax Tips – Beware – Claiming “I didn’t know” is no excuse with the ATO and can lead to fines! March 8, 2018 March 8, 2018 Account keeping plus (Business accounting softwareLeave a Comment on Cashflow Tips – Improving cashflow in small business – Tip – Invoice Promptly! Cashflow Tips – Improving cashflow in small business – Tip – Invoice Promptly!